When assigning an employee a role, ensure the proper access levels are selected. Login to the Jolt Web Portal, go to People then Roles. Open a role and find the Access section. 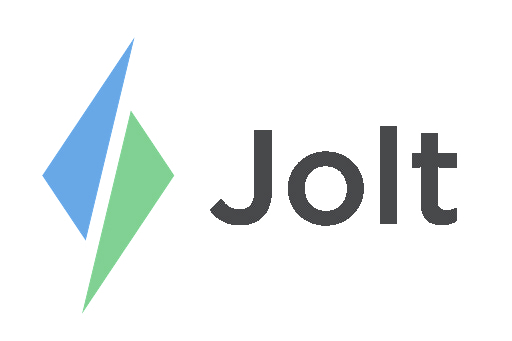 Location Website Admins have complete access to edit and view all features on the Jolt Web Portal. Device Admins can create and manage profiles on devices with the Jolt App and adjust specific app settings, refer to the article Advanced Jolt App Settings to learn more. Logbook Admins can view, manage, and comment on all logbook entries. Scheduling Admins can publish and edit the schedule and approve any schedule requests. These admins do not have access to pay rates or revenue models. Report Admins (beta) can view all reports found in the review section on the Jolt Web Portal. They are only unable to view sensor reports.